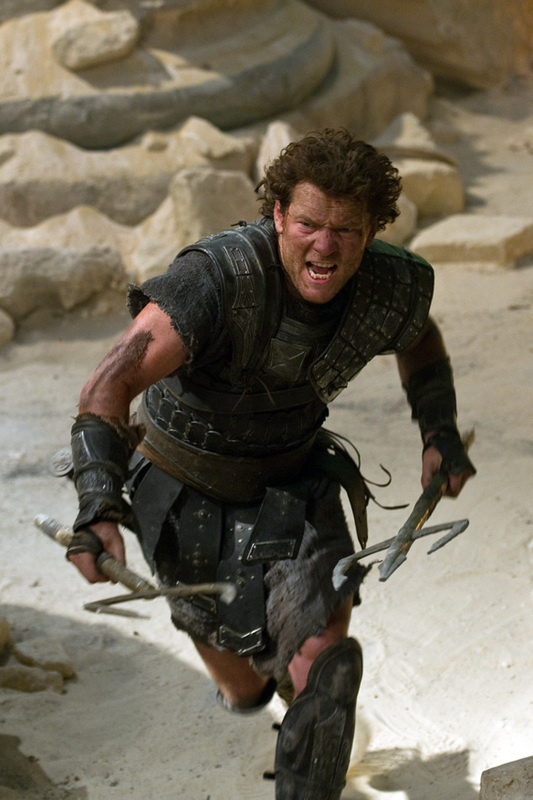 SAM WORTHINGTON as Perseus in Warner Bros. Pictures' and Legendary Pictures' action adventure WRATH OF THE TITANS, a Warner Bros. Pictures release. Photo courtesy of Warner Bros. Pictures. Rated: PG-13 for for intense sequences of fantasy violence and action. A decade after his heroic defeat of the monstrous Kraken, Perseus (Worthington)--the demigod son of Zeus (Neeson)--is attempting to live quietly as a village fisherman and the sole parent to his 10-year-old son, Helius. 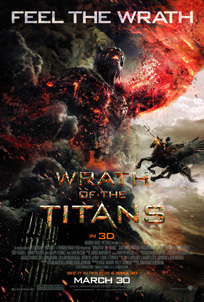 A Warner Bros. Pictures presentation, in association with Legendary Pictures, a COTT Productions LLC -- Furia de Titanes II, A.I.E. Co-production, a Thunder Road Film production, "Wrath of the Titans" is being distributed in IMAX 3D and RealD 3D and 2D worldwide by Warner Bros. Pictures, a Warner Bros. Entertainment Company. JONATHAN LIEBESMAN (Director) most recently directed the hit sci-fi actioner "Battle Los Angeles." He also directed "The Killing Room," starring Timothy Hutton, Chloe Sevingy, Peter Stormare and Nick Cannon. The film premiered at the Sundance Film Festival, and later played at the prestigious Deauville Film Festival. "Darkness Falls" was his first feature film, which debuted at number one at the box office, and he directed "The Texas Chainsaw Massacre: The Beginning," for producer Michael Bay. Liebesman began his film career by writing and directing the award-winning short "Genesis and Catastrophe," based on Roald Dahl's short story. The film was screened at numerous film festivals, winning the Hollywood Film Festival's Young Filmmaker Award and the Austin Film Festival's Student Short Film Award. Liebesman later directed the short film "Rings," which acted as a bridge between the features "The Ring" and "The Ring 2." Born and raised in Johannesburg, South Africa, he attended the South African School of Film and Drama before moving to the U.S. to study at New York University's Tisch School of the Arts. 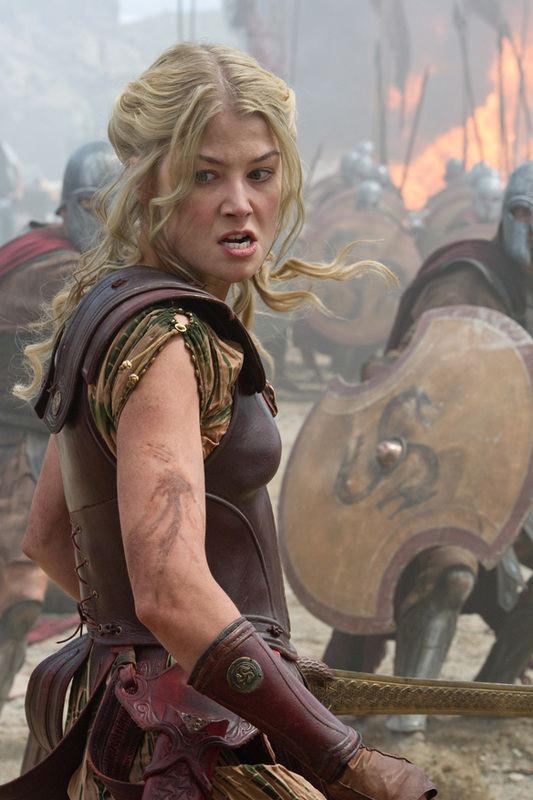 A scene from Warner Bros. Pictures' and Legendary Pictures' action adventure WRATH OF THE TITANS, a Warner Bros. Pictures release. Photo by Jay Maidment. 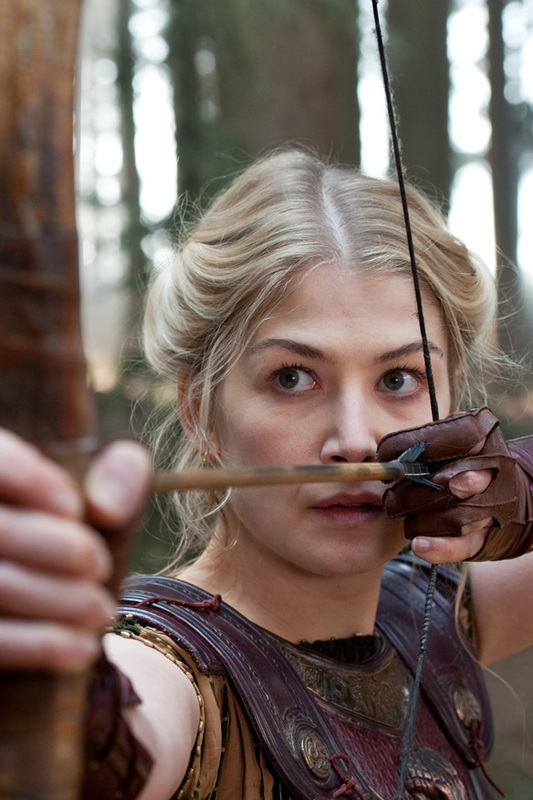 ROSAMUND PIKE as Andromeda in Warner Bros. Pictures' and Legendary Pictures' action adventure WRATH OF THE TITANS, a Warner Bros. Pictures release. Photo by Jay Maidment. SPENCER WILDING as The Minotaur in a scene from Warner Bros. Pictures' and Legendary Pictures' action adventure WRATH OF THE TITANS, a Warner Bros. Pictures release. Photo by Jay Maidment. 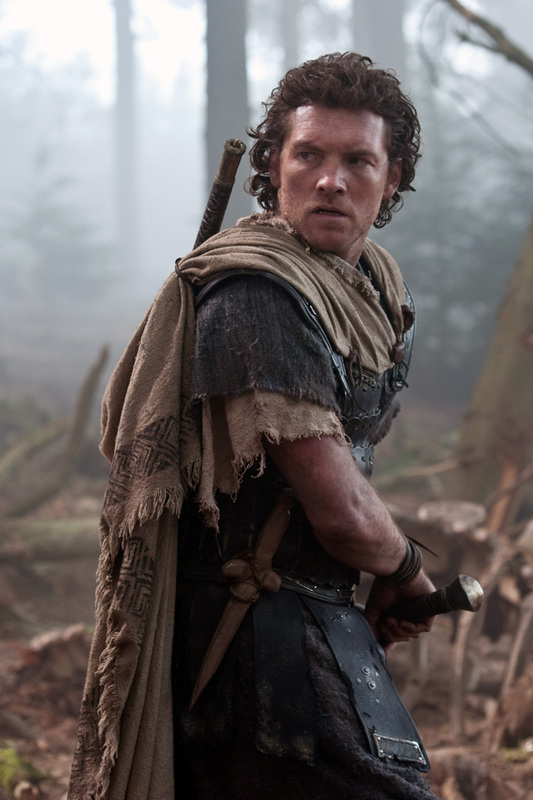 SAM WORTHINGTON as Perseus in Warner Bros. Pictures' and Legendary Pictures' action adventure WRATH OF THE TITANS, a Warner Bros. Pictures release. Photo by Jay Maidment. 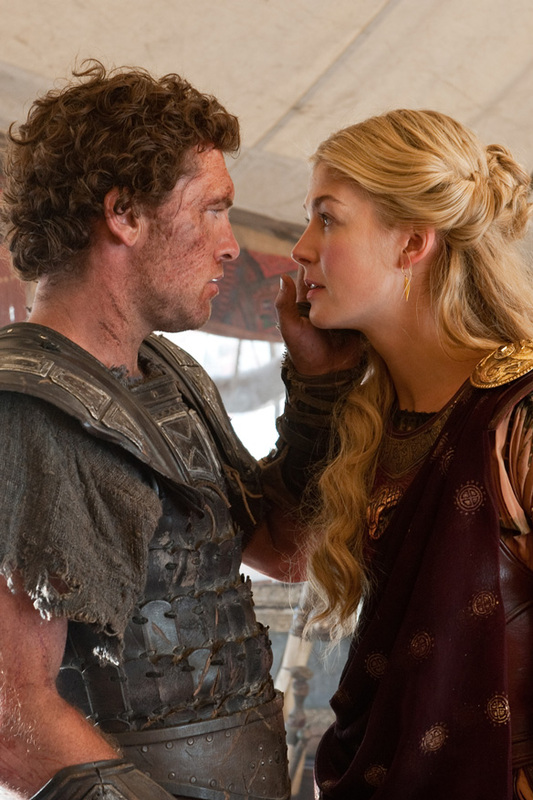 SAM WORTHINGTON as Perseus and ROSAMUND PIKE as Andromeda in Warner Bros. Pictures' and Legendary Pictures' action adventure WRATH OF THE TITANS, a Warner Bros. Pictures release. Photo by Jay Maidment.